If it seems like Hollywood only produces reboots, sequels, adaptations, and remakes, you might be right! Sometimes, like in the case of Mad Max: Fury Road, Blade Runner: 2049, or Riverdale, they can be pretty good. ABC, however, has made clear that its new show Harmony, which is about a singing detective, is DEFINITELY NOT a remake of their much-maligned musical cop procedural Cop Rock, which aired just 11 episodes in 1990. 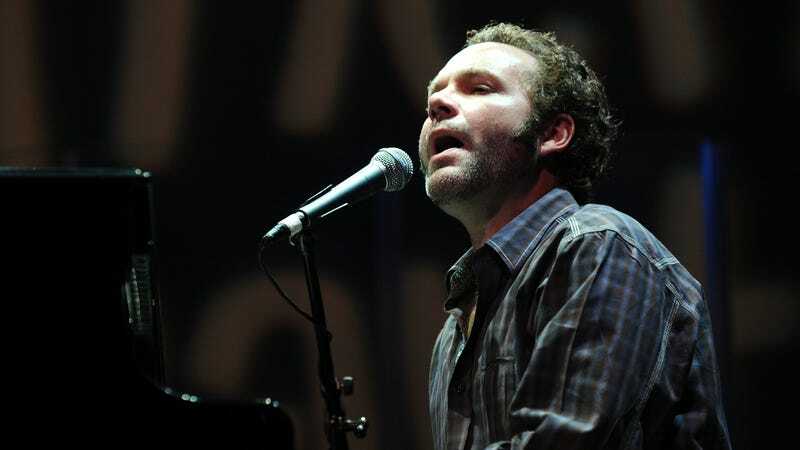 As Billboard reports, the network has recruited the brains behind Five For Fighting, John Ondrasik, to compose the music. He’s working alongside Grammy- and Oscar-winning composer/EGOT-chaser Stephen Schwartz (Wicked) on the show, which is a musical drama at its core. But sources stressed to Billboard that it “is not about a group of singing cops.” Which I can assume means that only one cop is allowed to sing at a time on Harmony. The project, which has received a sizable production commitment from the network, revolves around the residents of Harmony, New York, who have the most unique dialect in the world: They sing their feelings and dance their emotions. When a brutal murder rocks the thriving tourist destination, a repressed detective must return to the musical town he left as a teen to solve the crime and confront the ghosts that have haunted him ever since he fled. Nevertheless, I am very much interested in the spooky detective musical drama which could be a disaster worth telling your grandkids about. Meanwhile, the uninitiated can check out some Cop Rock highlights below, including the time when one cop character says, “I want you to know that I’m the last person in the world to judge something by its color,” before singing a cartoonishly racist song. Here’s a less-racist song about police training—with a wild keyboard solo!